Serious representation for serious personal injury and wrongful death claims. Millions recovered for clients since 1995. Double Board Certified, Texas Monthly Super Lawyer. Put our award-winning team to work for you and your family today. Based in their hometown of Katy, Texas, Will and his brother and law partner Tad Adams have devoted their entire legal careers to personal injury, helping families whose lives have been forever changed by dangerous trucking companies, negligent and distracted or drunk drivers, and corporations that put profits before safety. Our team of dedicated and compassionate trial attorneys and support staff has more than 25 years of valuable experience providing favorable outcomes to our clients' and their families to make our community a safer place. Our track record speaks for itself. Named by HTex Magazine as Top Lawyers for Personal Injury in Houston every year since 2006 and a Texas Monthly Super Lawyer every year since 2010, Will was recently recognized as one of the Top 10 Trucking Trial Lawyers in the State of Texas by the National Trucking Trial Lawyers Association for 2017. Will Adams is Board Certified in Personal Injury Trial Law by the Texas Board of Legal Specialization and Civil Trial Law by the National Board of Trial Advocacy; Very few personal injury trial lawyers have been awarded a double board certification. 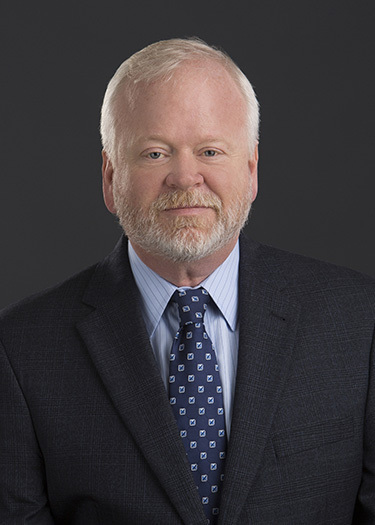 An active member of the Board of Directors and Executive Committee of the Texas Trial Lawyers Association, Will has been named to the position of President Elect for the 2018 term and is expected to serve the organization as President during the 2019 Legislative Session. The Adams Law Firm is unique in that we have lawyers in house that can handle virtually any nuance a complicated personal injury or death case might present. For example, we have an in-house probate lawyer to handle matters that arise in wrongful death cases where a probate is necessary. We also employ lawyers who are well versed in family law matters and are available on-site to address the complicated issues that can arise in serious injury and death cases as a result of blended families, common law marriages, common law adoptions, paternity disputes, divorce, separation and estrangement. Each of these issues will be fully analyzed while preparing your case. We are ready, willing and able to rebuff an inadequate settlement offer and present your case to a jury. For example, in 2016, our firm obtained the largest verdict ($3.3 million with prejudgment interest) in a motor vehicle injury case in Harris County, Texas. That verdict was the 7th largest in Texas for 2016. Call Today and put our family to work for yours. No fees or expenses unless we recover money for you. Based in their hometown of Katy, Texas, Will and his brother and law partner Tad Adams have devoted their entire legal careers to personal injury, helping families whose lives have been forever changed by dangerous trucking companies, negligent and distracted or drunk drivers, and corporations that put profits before safety. Our team of dedicated and compassionate trial attorneys and support staff has more than 25 years of valuable experience providing favorable outcomes to our clients' and their families to make our community a safer place. Our track record speaks for itself. Named by HTex Magazine as Top Lawyers for Personal Injury in Houston every year since 2006 and a Texas Monthly Super Lawyer every year since 2010, Will was recently recognized as one of the Top 10 Trucking Trial Lawyers in the State of Texas by the National Trucking Trial Lawyers Association for 2017. Will Adams is Board Certified in Personal Injury Trial Law by the Texas Board of Legal Specialization and Civil Trial Law by the National Board of Trial Advocacy; Very few personal injury trial lawyers have been awarded a double board certification. 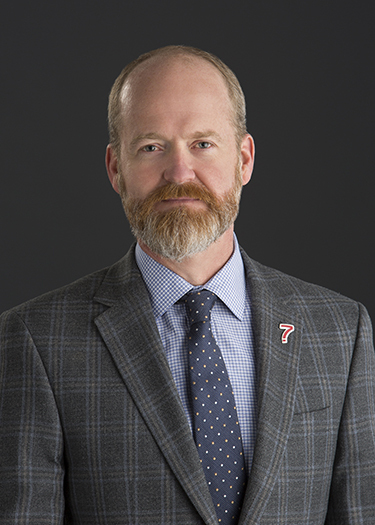 An active member of the Board of Directors and Executive Committee of the Texas Trial Lawyers Association, Will has been named to the position of President Elect for the 2018 term and is expected to serve the organization as President during the 2019 Legislative Session. The Adams Law Firm is unique in that we have lawyers in house that can handle virtually any nuance a complicated personal injury or death case might present. For example, we have an in-house probate lawyer to handle matters that arise in wrongful death cases where a probate is necessary. We also employ lawyers who are well versed in family law matters and are available on-site to address the complicated issues that can arise in serious injury and death cases as a result of blended families, common law marriages, common law adoptions, paternity disputes, divorce, separation and estrangement. Each of these issues will be fully analyzed while preparing your case. We are ready, willing and able to rebuff an inadequate settlement offer and present your case to a jury. For example, in 2016, our firm obtained the largest verdict ($3.3 million with prejudgment interest) in a motor vehicle injury case in Harris County, Texas. That verdict was the 7th largest in Texas for 2016.